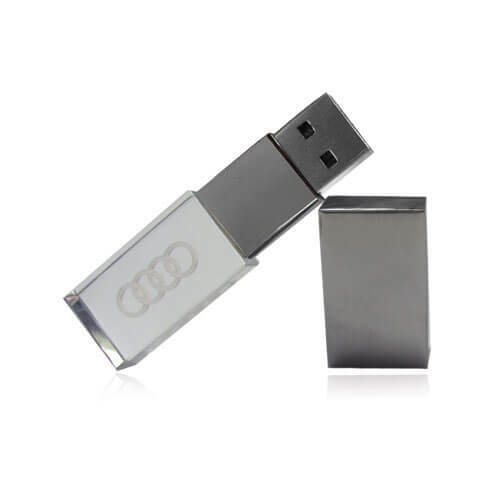 Imagine your logo suspended in light in a custom flash drive. That is what they’ll see when they plug in the Rectangular Crystal flash drive. Laser etched into the crystal, your logo will shine brightly while it delivers your content.